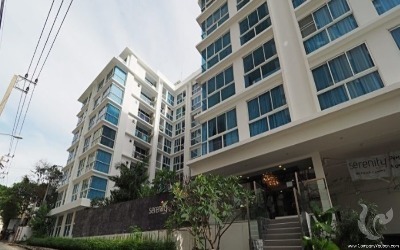 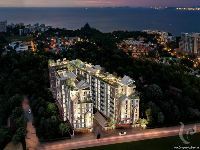 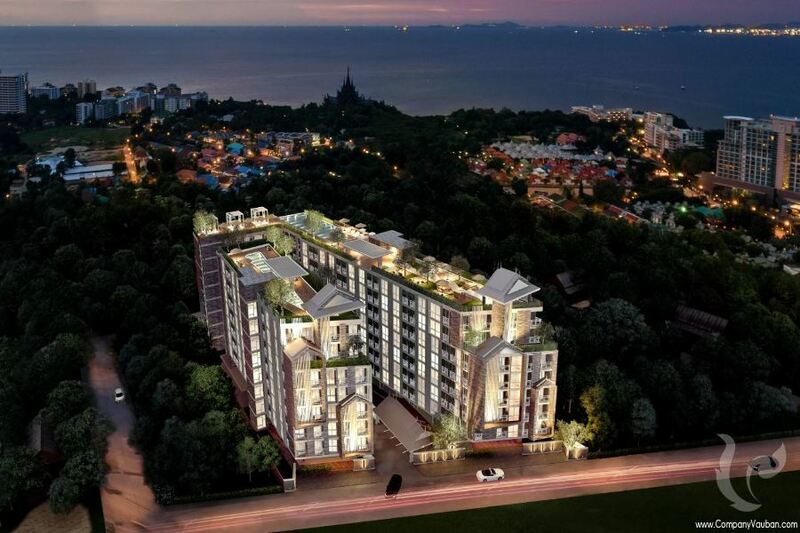 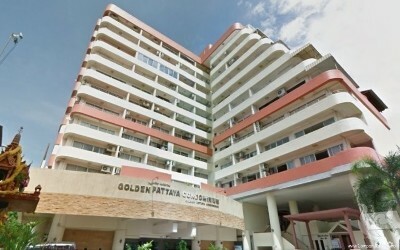 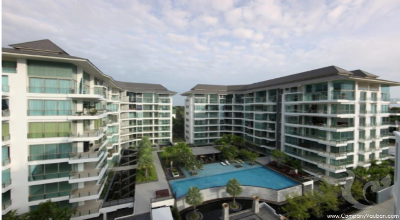 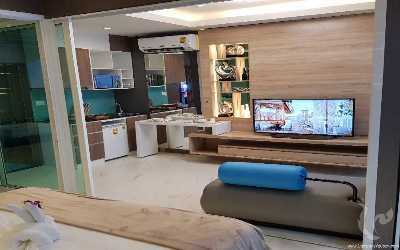 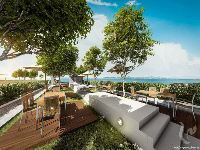 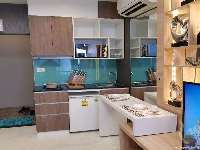 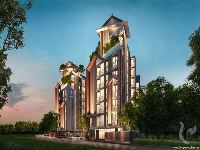 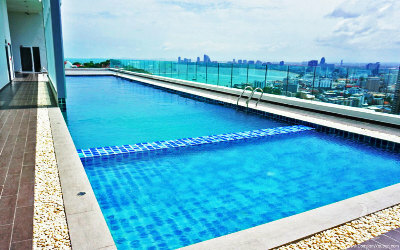 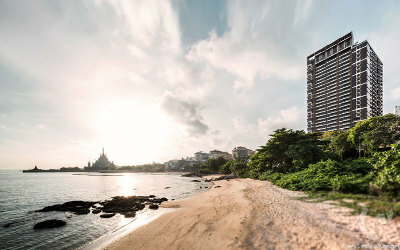 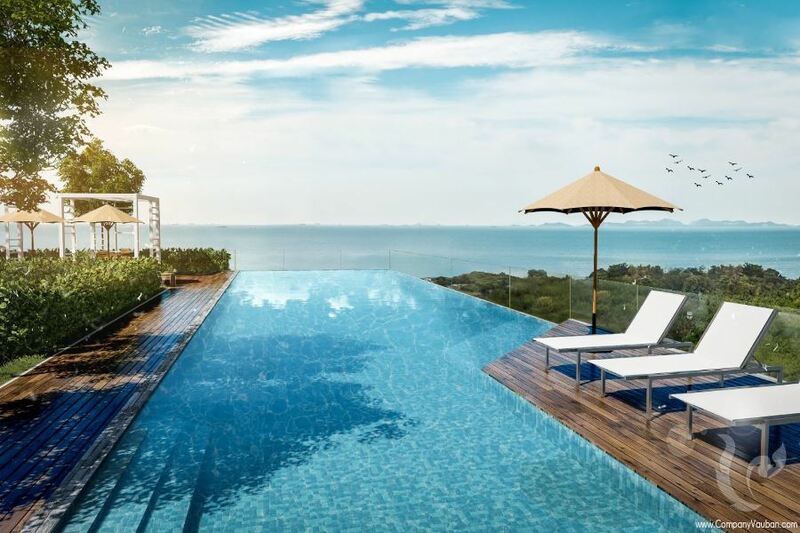 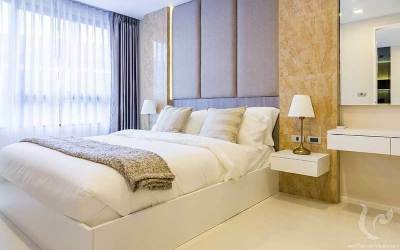 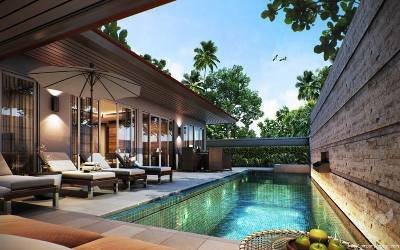 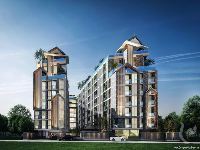 The residence is a low rise residential project in North Pattaya. 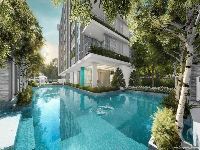 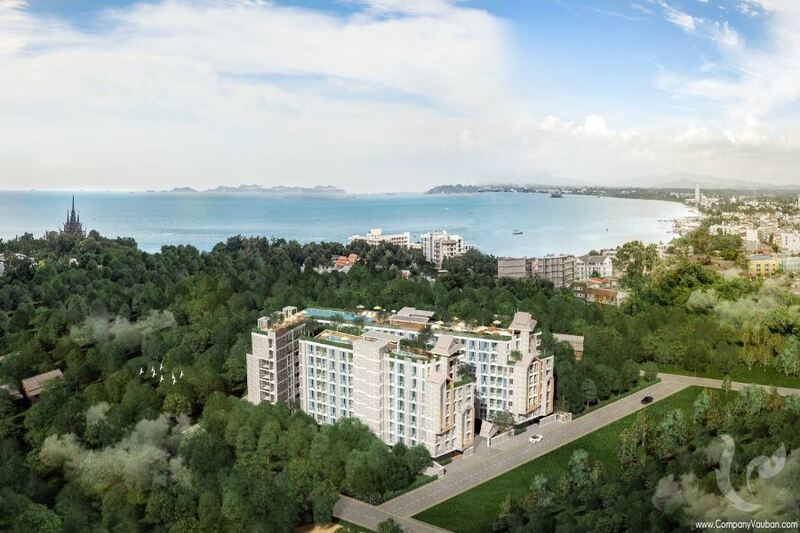 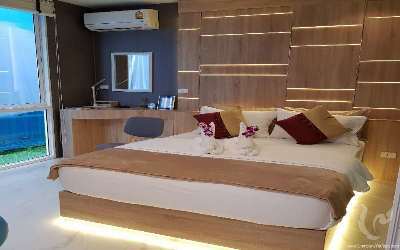 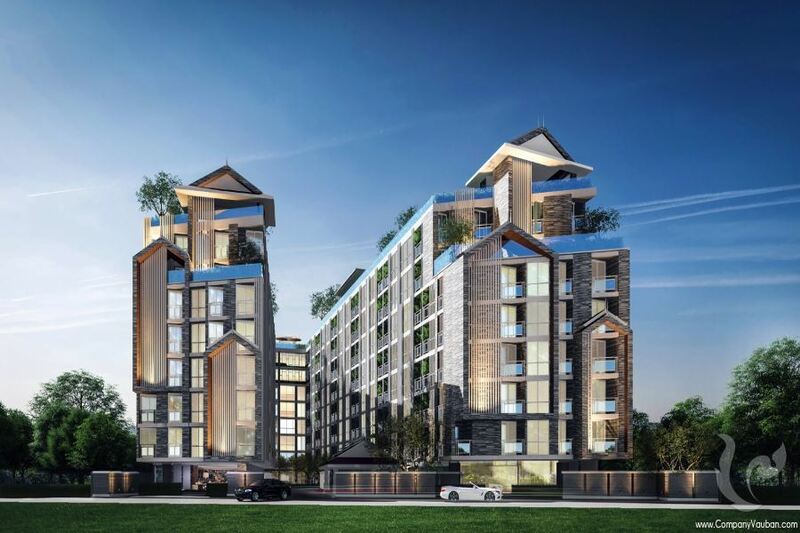 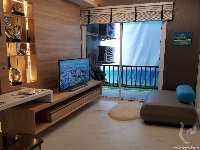 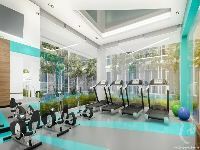 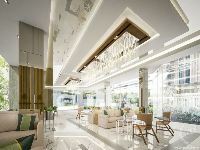 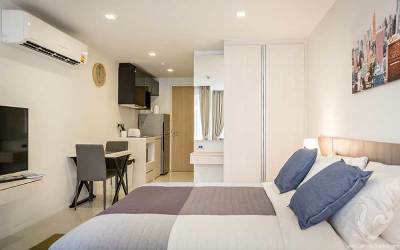 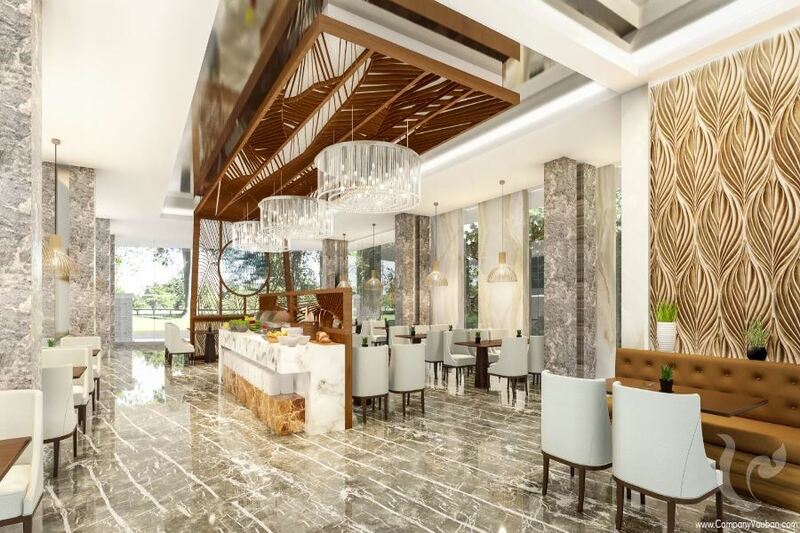 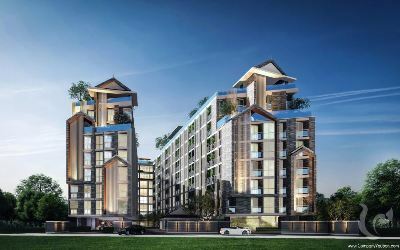 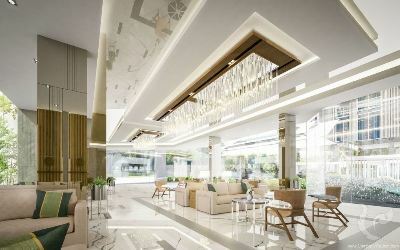 A perfect location within walking distance from the beach, which will welcome a high speed train station and the biggest shopping center in Pattaya (Terminal 21) in the near future. 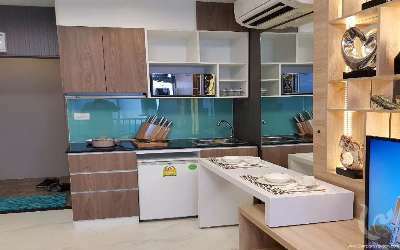 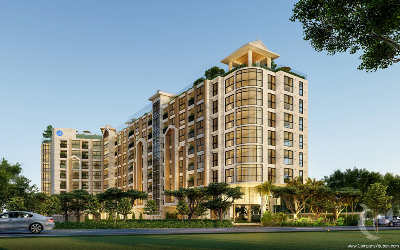 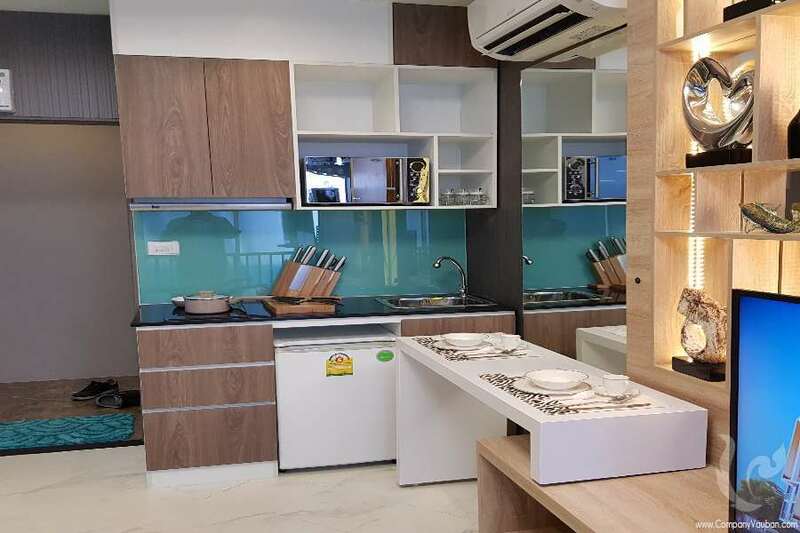 The residence is a perfect choice for living or for an investment as it offers a fixed rental guarantee of 6% during 5 years for those who are looking for rental incomes. 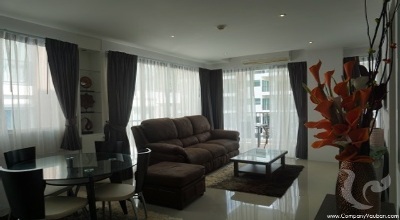 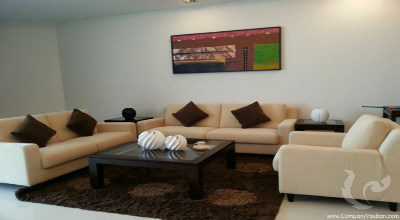 Please note that all apartments are sold fully furnished and equipped. 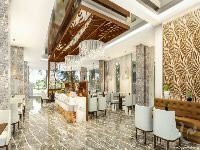 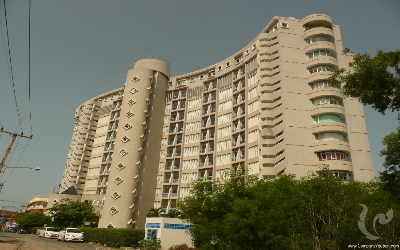 The residence will be managed by a professional hotel management team with English and Chinese speaking staff on-site 24/7.